Meet Makiya Brown, a Senior and WBL Student at Central High-Macon. She has worked for Little Caesar's, Macon, Georgia since her 10th grade year. 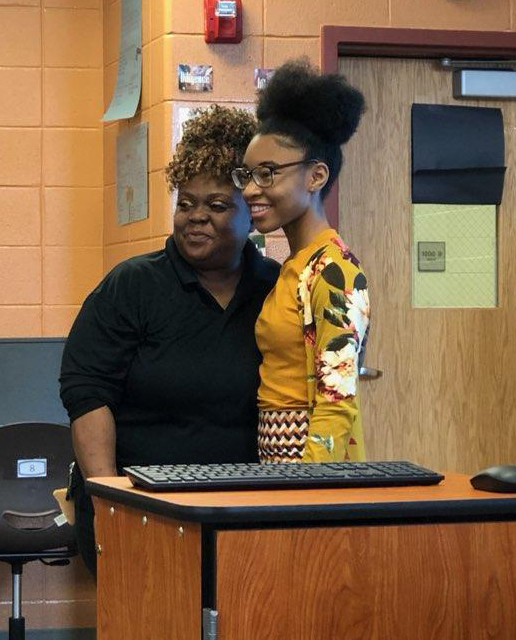 Latonya Cummings, Manager of Little Caesar's Pizza, stated that Makiya will truly be missed as she embarks upon her educational journey to college. She has never met a student who works as hard while remaining humble. Her work ethics has Little Caesar's seeking more "Chargers" to join her team. On March 7th, Ms. Cummings interviewed Marketing and WBL students and offered 10 employment and summer work opportunities! The second floor of the media center at LaGrange High School was filled with 60 students interested in apprenticeships with local manufacturing companies throughout the county. LaGrange High junior, Sam Yates, said he was interested in the apprenticeship program that is held through THINC Expeditions but open to all Troup County School System (TCSS) students. “Milliken is one of the companies represented and my dad works there. He has been employed there for 40 years. I am very hands on and I like the technical field. I feel it fits what I want to do when I graduate,” stated Yates. Now in its second year, THINC Expeditions is reaching out to all high school students by visiting all three campuses to host a student information session. For the sessions, each business secures a table and presents available apprenticeship positions with their organization in an open round-robin environment. Some of the career fields students can choose from are Information Technology, Manufacturing Services, Engineering, Production Management, Medical Services, and Customer Service. While THINC Expeditions was LaGrange High for their first stop, over the next month, all of the business representatives will share information with students at Troup, Callaway, and THINC. The group anticipates meeting between 200-250 students that could potentially qualify for 40 youth apprenticeship positions. 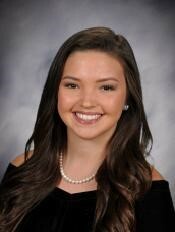 Maraline is a senior at Apalachee High School, completing both the Spanish Language and Healthcare pathways. She has taken 13 AP classes at AHS and will graduate in May ranked fifth in her class. She is part of National Society of High School Scholars, Interact, and ALLIES club. Maraline attended the Governors Honors Program in summer 2018 as a Spanish major. She was invited to the Pre-Collegiate Summer Institute (PCSI) at the College of Public Health in summer of 2018 at the University of Georgia but was unable to attend because it overlapped with the Governor’s Honors Program. Maraline is doing her Work Based Learning internship at Northeast Georgia Medical Center Barrow Hospital this semester. She will work for nine weeks in the Med/Surg department and then work nine weeks in the radiology department. Maraline has been accepted into seven colleges but has not made a decision where she will attend yet. Her dream is to attend Emory University in Atlanta, GA. Maraline plans to major in Biology and then attend Medical School and become a general surgeon. Alyssa is a senior at Apalachee High School. She has completed four pathways; Correction Services, Law and Public Safety, Healthcare and Spanish. She has taken three honors courses and will graduate with honors with a GPA of 3.97. Alyssa is doing her Work Based Learning internship at Stewart Chiropractic Clinic in Winder. 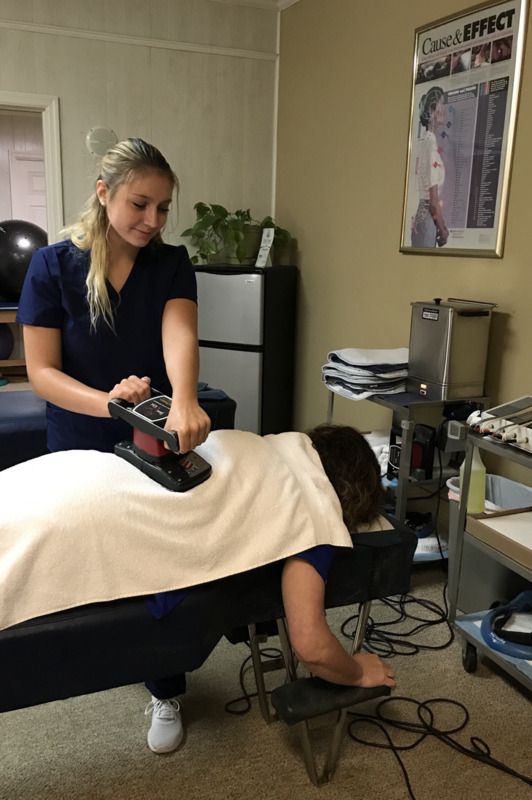 At the clinic, she takes care of patient files, scans and files important documents, puts electrodes on patients for the STEM machine, takes patient vitals and does physical therapy with patients. Alyssa also works at Publix as a cashier at night and on the weekends. After graduation, Alyssa plans to attend the University of North Georgia, pursue a degree in sonography, and become an Ultrasound Technician. During college, her goal is to work as a certified Pharmacy Technician at Publix. Madison is a junior at Apalachee High School. She has completed the Early Childhood Education pathway and is working on completing the Marketing pathway. 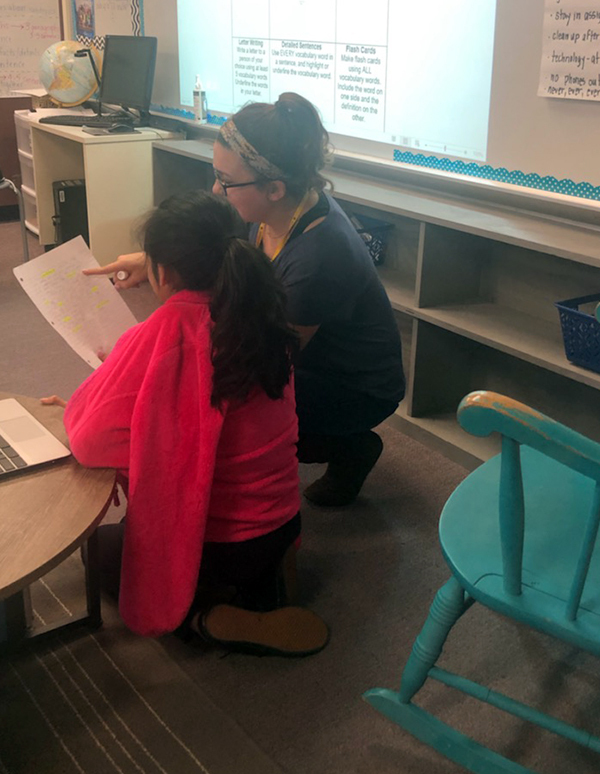 Madison is doing her Work Based Learning internship this year at Yargo Elementary School with Mrs. Kelly Cravey. Madison plans to continue in Work Based Learning next year as an intern at Chick fil-a in the marketing department. After graduation, Madison plans to attend the University of North Georgia to pursue her Bachelor’s degree with a major in Business and Marketing and a minor in Education. Madison’s goal is to become a high school marketing teacher. Kaitlyn Deen is a senior Youth Apprenticeship student at Bacon County High School. She successfully completed her CNA licensing credentials during her junior year of high school. 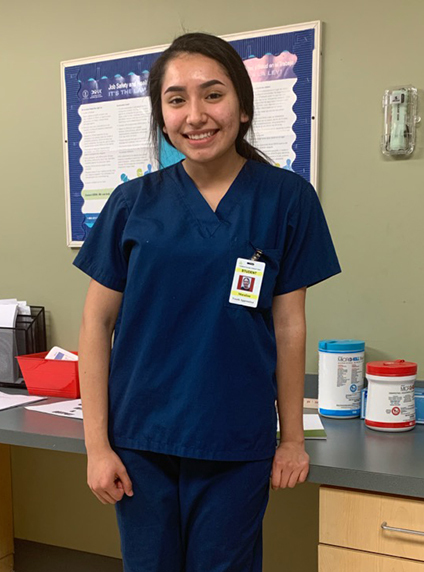 When she turned 18 she was able to interview for a CNA position at Twin Oaks Convalescent Center in Alma, GA. She was hired and since then has been working many hours honing her skills as a CNA and soaking up as much knowledge as possible from her co-workers. Her dream is to attain a Bachelor’s of Science in Nursing and then become a Flight Nurse on an Air Evacuation Team. She plans to work as a CNA to gain valuable experience in the medical field as well as to help fund her way through college. 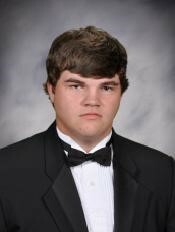 Reed Chaney is a senior Youth Apprenticeship student at Bacon County High School. His career goal is to become a small engine mechanic. He is employed with Elite Landscape Solutions in Douglas, GA. This company has invested in Reed. They have provided him with on the job training and have allowed him to attend many manufacturer certification courses. These courses have allowed him to become a certified small engine technician for such equipment manufacturers as Kohler, Stihl, and ExMark. His supervisors at Elite Landscape Solutions brag on Reed’s ability to understand the complexity of the engines and machines that he repairs, but they are most proud of his work ethic.